Neymar with the new Nike Green Speed (GS). The 1st pair of GS boots we are giving away will go to an individual we randomly select from all entrants on the 14th of August, the day before the release. The 2nd pair of GS boots will go to the blog that refers the most competition entrants and will be announced on the 14th of August. We'll be asking entrants to say which site referred them, and the site with the most referrals wins a pair of GS cleats too. 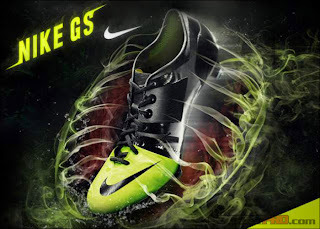 To enter the contest, all anybody needs to do is head over to our Nike GS soccer shoes page and fill out the form." Please click the above link to enter the giveaway for the Nike soccer shoes before 14 August 2012. 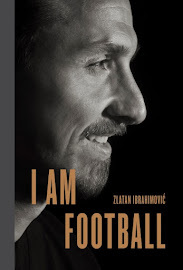 Please tell SoccerPro that you saw the promotion at World Football Commentaries.